Knuffels à la carte blog: Who dares to cuddle a condor? 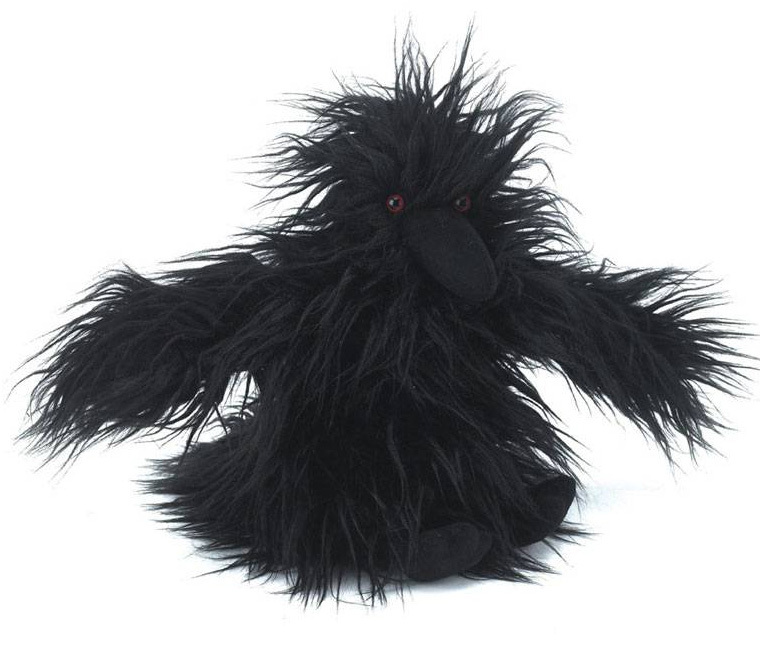 Colin condor is back in stock! 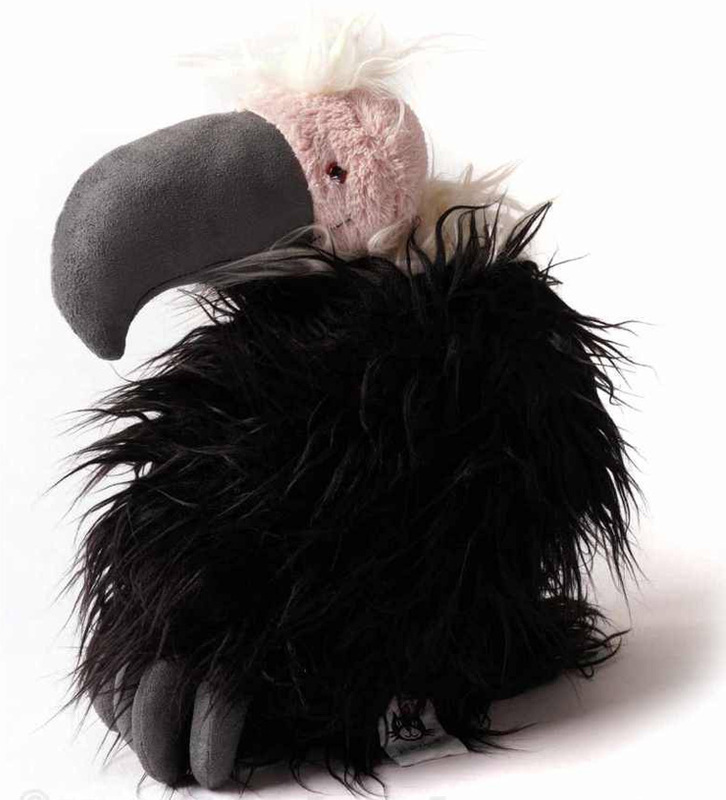 Our favorite Jellycat condor Colin is back in stock!! Who dares to cuddle Colin? Before you adopt a Californian condor, it's important to be aware of their habits. For Colin Condor it's necessary to have that special messy feather look. 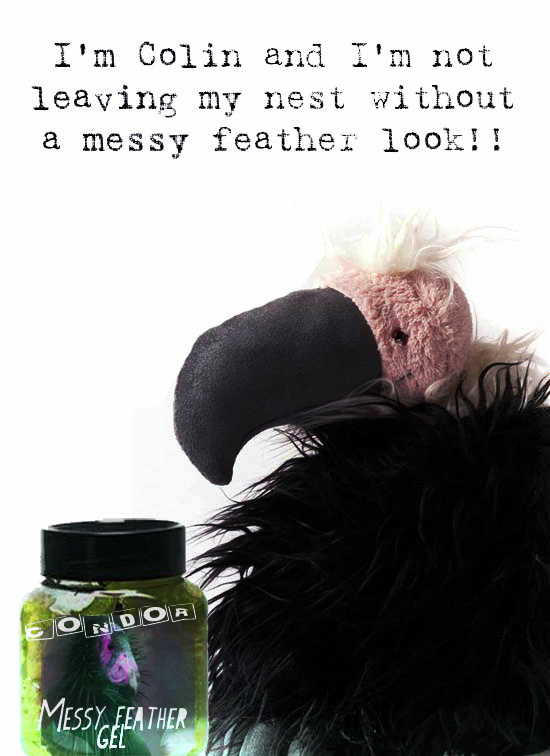 You can achieve that with Condor's messy feather gel, but a better way to create his favorite hair style is cuddling. Colin's best friend Charlie, a black crow is also waiting for adoption. You can adopt Charlie for a special price.